I am a real estate salesperson and acquired asset progression knowledge throughout my 5 years of career. I helped my customers to sell their property at desired price within the expected time frame. Many buyers also found their dream home with my help and advice. 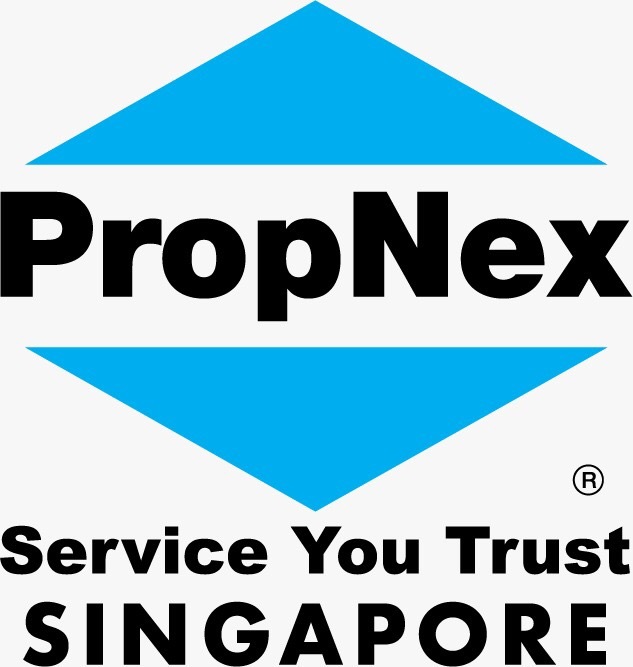 Please feel free to drop me a text at +65 90691188 if you have any doubts in buy/sell/rent your property.